In 1973, the Drew League was created. Back then, it consisted of six teams and competitions played out at Charles Drew Middle school. 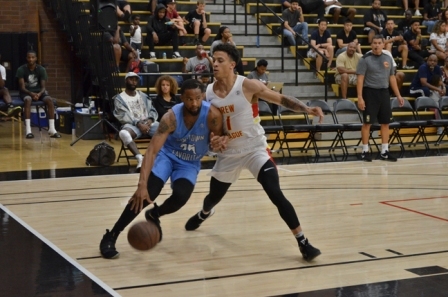 The then small league, founded by Alvin Wills, has blossomed into exponentially popular pro-am league and has attracted the best and most talented basketball players in the nation.